Have a serger and don't know what to do with it? Can't thread it? Can't convert from a 3- thread to a 4- thread & back? Then this is the class for you! 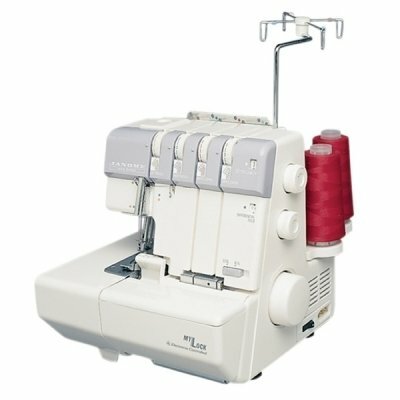 We will start at the basics and have you loving your serger!